*These girls will steal your heart, plain and simple. Fox Searchlight presents the movie “STEP,” opening in theaters nationwide today, August 4, 2017. It’s the story of young girls facing the good and the challenging details of their lives in Baltimore, surrounded by cold hard facts and a tough loving team to coach them every step of the way. STEP is directed by Amanda Lipitz, but when you notice that the director also provided craft services, then you know that this was not an assignment won in a bidding war among Hollywood’s top agents, you know that this is a labor of love that started long before the cameras rolled. In 2008 Amanda (who is a Baltimore native) was part of a team of volunteers who founded the New Baltimore Leadership School for Young Women (BLSYW). With assistance from her mother, and philanthropist Ann Tish, the school grew to be a fully functioning institution by 2009. 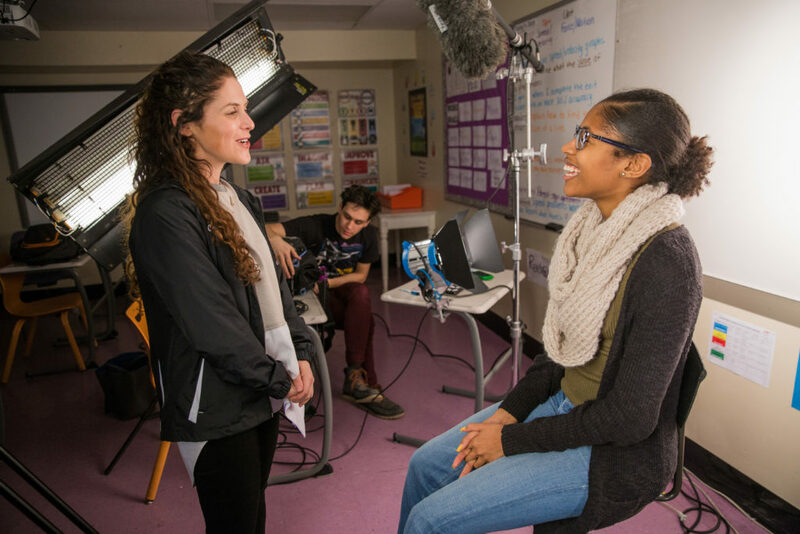 Amanda began filming these young women as a documentary about the mission of BLSYW, all phases of the college prep academy and the community that surrounded them, then something magical happened. A few of the young ladies broke out into an impromptu step routine. Amanda was mesmerized. 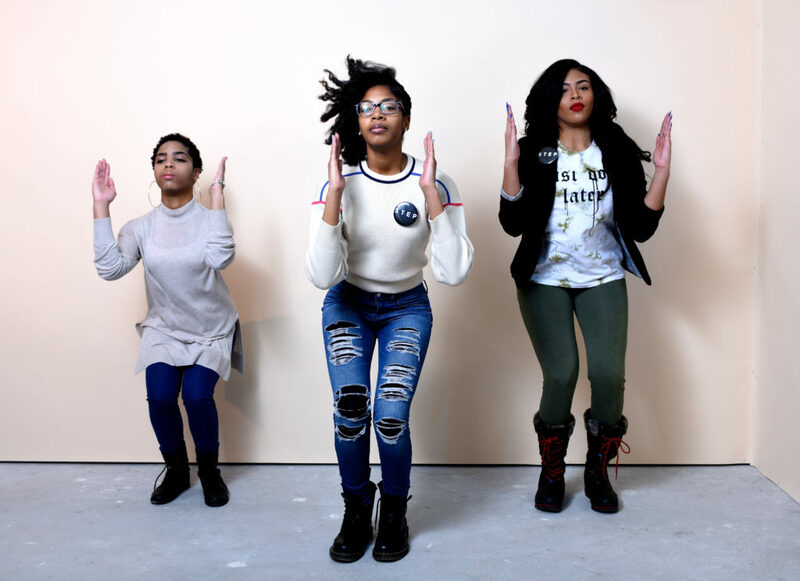 She didn’t know that they had started a step team off campus. “You have to see us step, bring your camera.” They said, and Amanda did just that. She didn’t stop filming them for the next five years. Her cameras captured them every STEP of the way. Amanda (who is also the accomplished producer of Broadway’s Dirty Rotten Scoundrels) solicited generous support from Steven Cantor, Geralyn Dryfous, Ann Tish, Scott Rudin and many more. STEP has made it’s way through the film festival circuit before being picked up by Fox Searchlight for national distribution. Now the world will see and fall in love with Cori, Blessin, Tayla and Maisha, as well all of the young ladies on screen. Lest we forget to mention the sincere, real, gritty, passionate mothers, coaches, counselors and educators that envelop this story with familiar remembrances of anyone who has refused to quit on something or someone that they truly believe in. THIS is a girl’s trip worth taking for the whole family. Something wonderful explodes on to the screen with every stomp of their feet, every kick of their boots and every beat of their hearts. You will smile, you will believe in their STEP. They will leave a footprint on something deep inside. Gather up your girlfriends, this is one more must see trip to the box office.